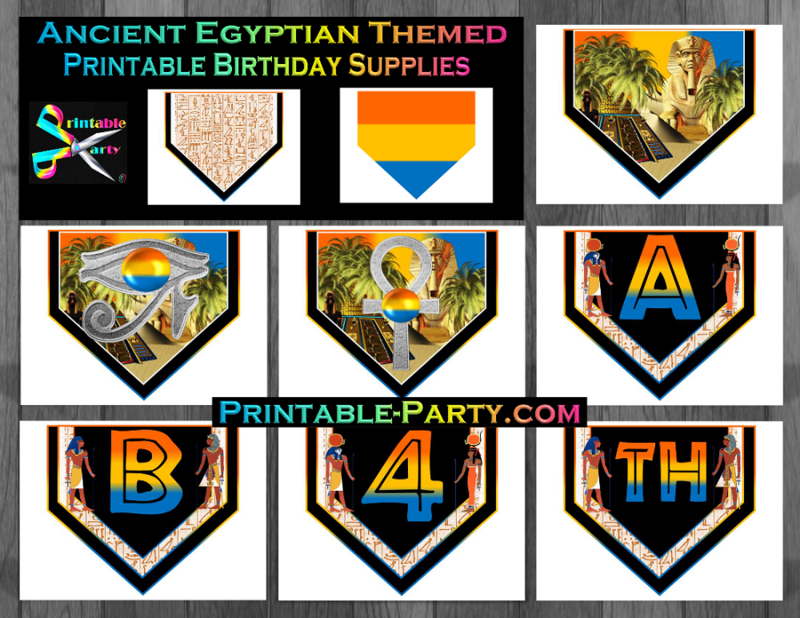 Printable Ancient Egyptian birthday party supplies is the perfect theme that you can use to create a fab & stylish looking celebration. 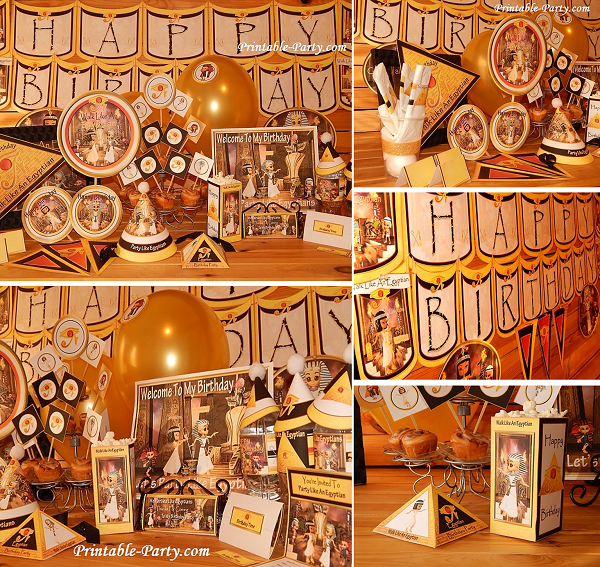 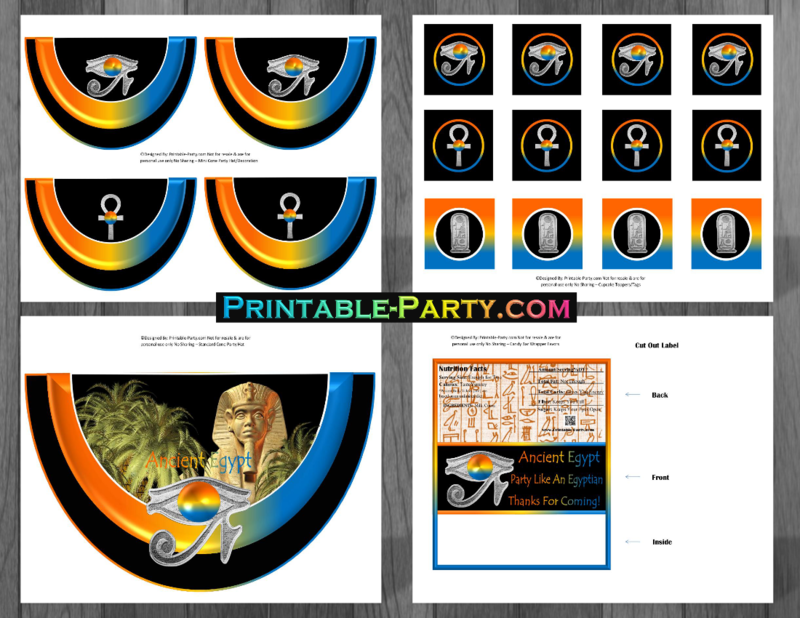 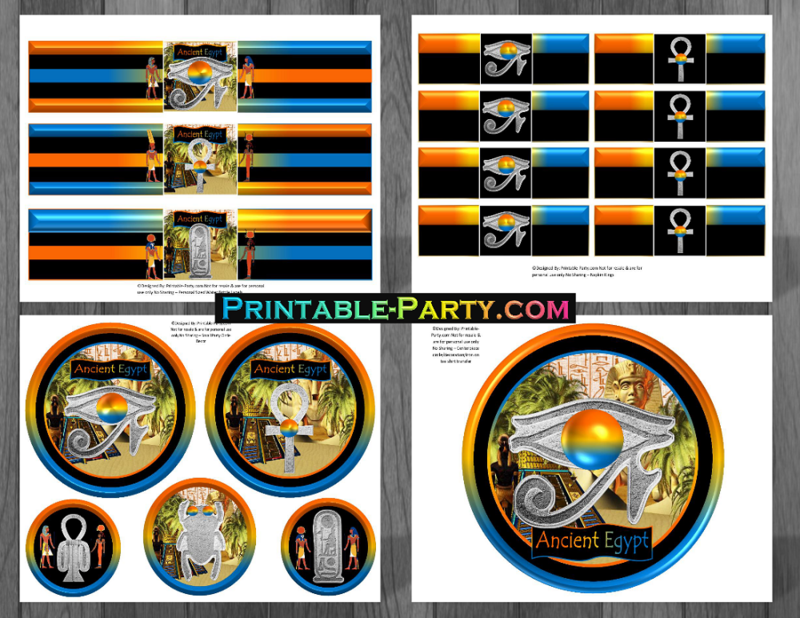 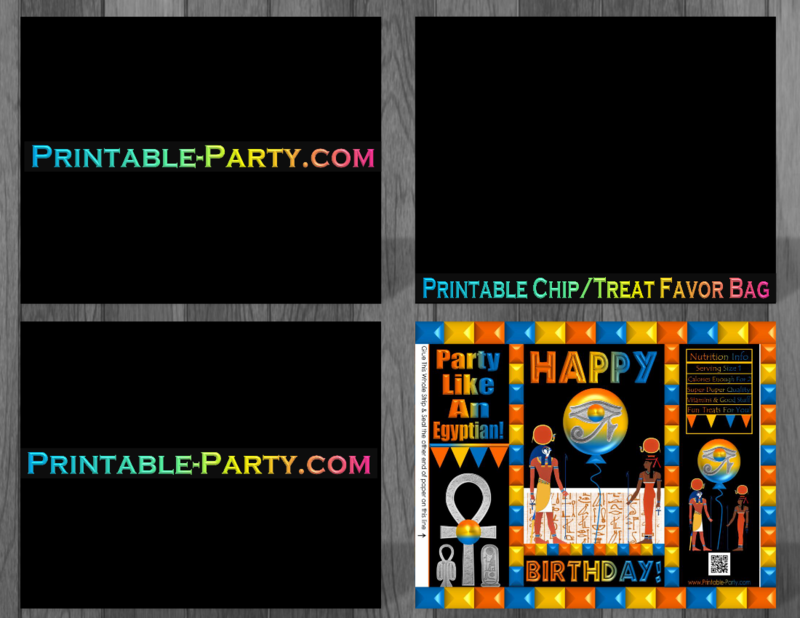 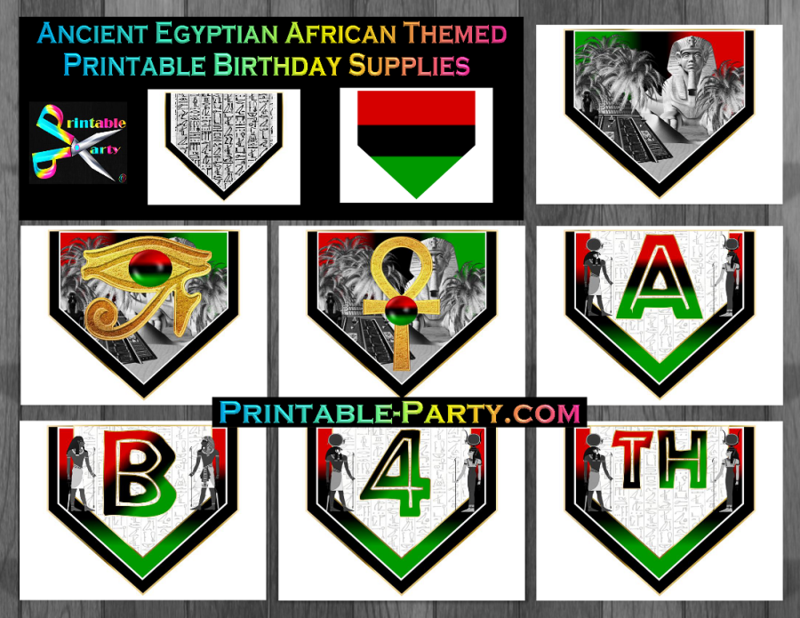 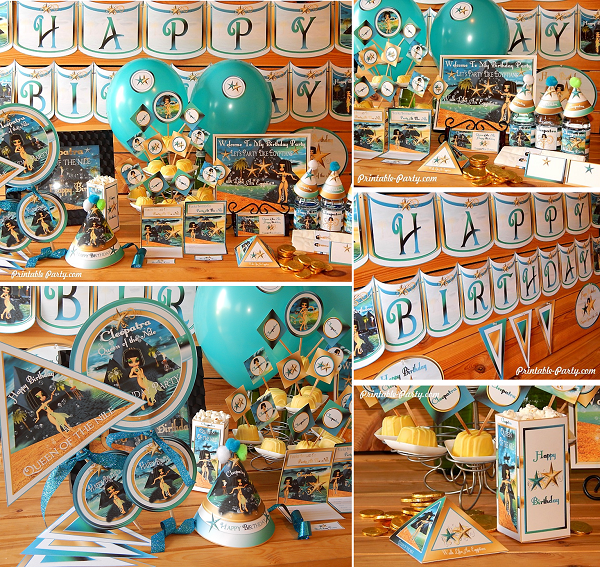 This Ancient Egyptian birthday party supplies pack is printable and would be awesome looking around themed featured party tables & guests areas. 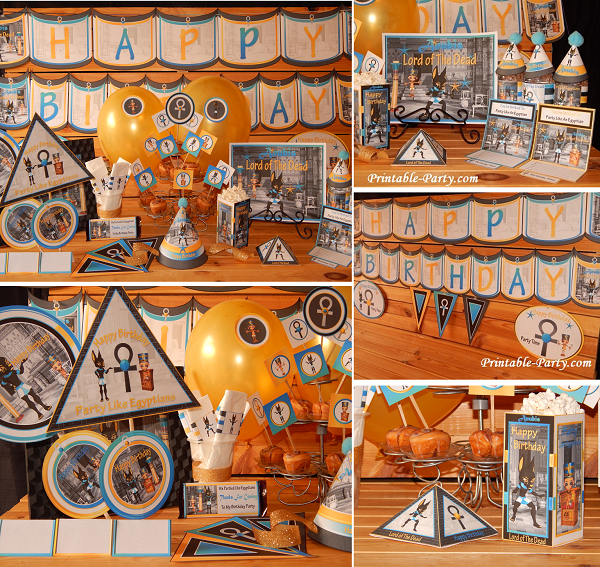 Solid color matching balloons, table clothes, streamers, & other decorating accessories can be added to make this Egyptian theme eye catching. 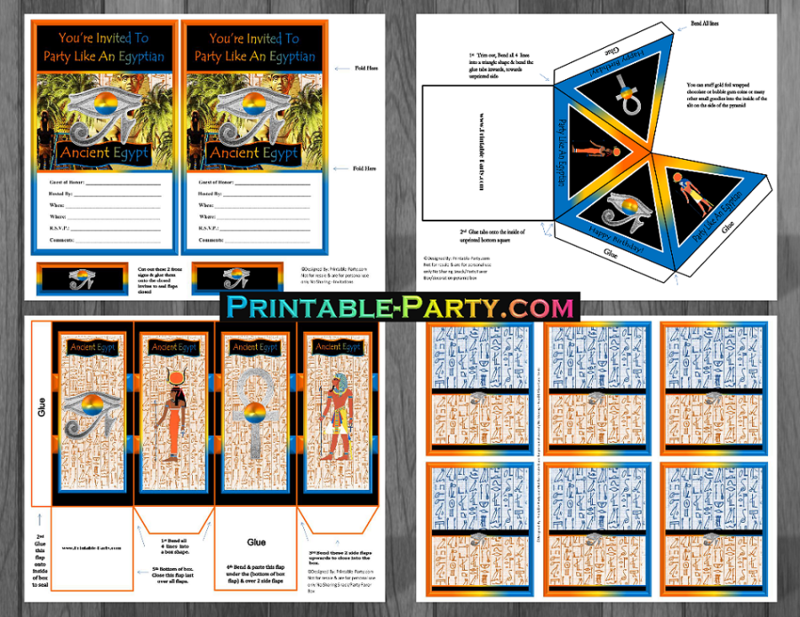 This Egyptian party theme idea is made with Egyptian logos, symbols, & cool wording throughout. 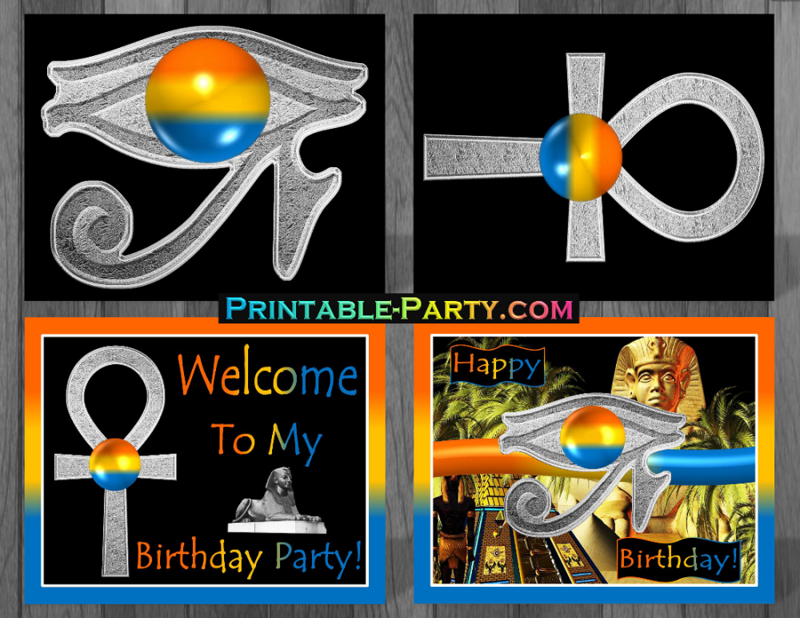 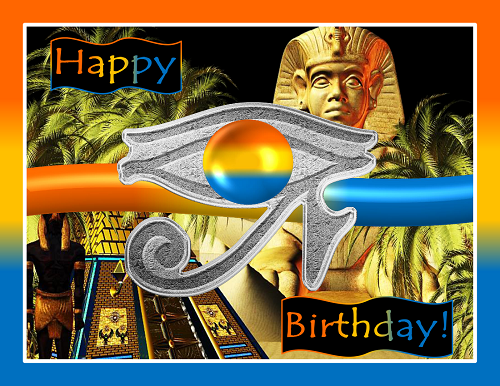 This printable Egypt birthday kit is hand designed with orange, yellow, blue, & silver colors for a unique look.